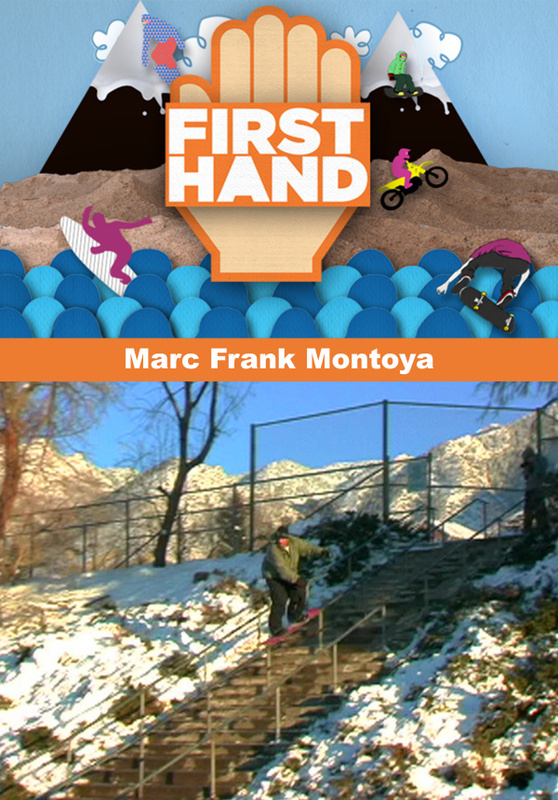 Mark Frank Montoya's Firsthand is an exclusive look at how one of the most prolific snowboarders of our time went from the streets to the snow. Join pro snowboarder Mason Aguirre as he travels to New Zealand to train toward a spot on the US Olympic Superpipe team. Travel with professional snowboarder Travis Parker to Argentina where he must push through the unruly weather to get his rides in. Follow snowboarding icon Dave Downing as he hops from powder riding in Japan to surfing in Mexico with Damien Hobgood to riding the Sierra back country in Lake Tahoe. 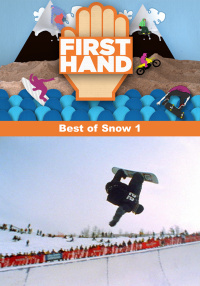 Transworld Snowboarding's 2006 Rider of the Year, Hana Beaman, takes us across the Pacific to Japan's Nippon Open and then back to the peaks of Lake Tahoe, CA for the Vans Cup at Northstar. 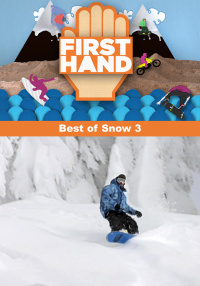 Join 19 year old pro snowboarder Scotty Lago as he teaches new riders to snowboard in Japan before competing in the Grand Prix contest in Idaho. Get an inside look at the family life of big mountain snowboard legend Jeremy Jones before heading to an unexplored region of Alaskan back country to ride some of the largest mountains on the planet. 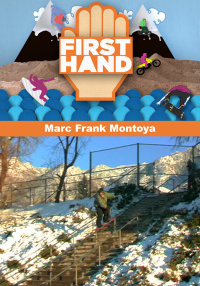 Mark Frank Montoya's Firsthand is an exclusive look at how one of the most prolific snowboarders of our time went from the streets to the snow. The only pro athlete to start his own snowboarder hotel clled "The Block." See what it's like to walk in his shoes for 2 weeks.